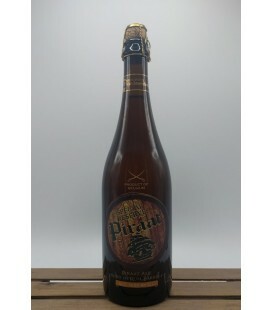 Piraat Special Reserve Rum Barrel-Aged Piraat Special Reserve Ale seemed destined to be aged in Rum barrels. 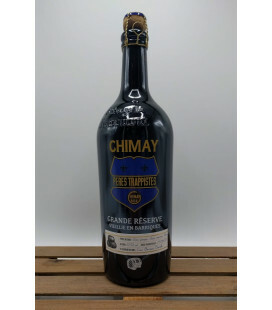 The classic Piraat and Gold Winner is aged in barrels for the 1st time since the beer's inception. 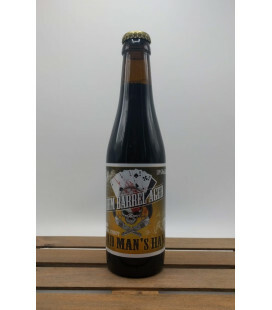 At 10.5% the beer has a large malt profile which produces flavors of country bread and dried fruits.